Our commitment to service and use of technology has reinvented the crypto ATM industry by providing our clients and partner MSB-friendly banking institutions mechanisms for more expedient, transparent and compliant transactions with greater control and increased flexibility. 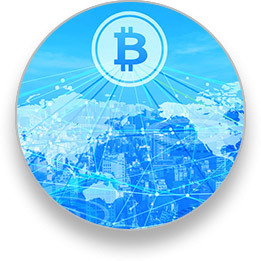 Banking and cash logistics solutions for virtual currency businesses is now easier than ever with BankLine’s crypto-friendly banking relationships. 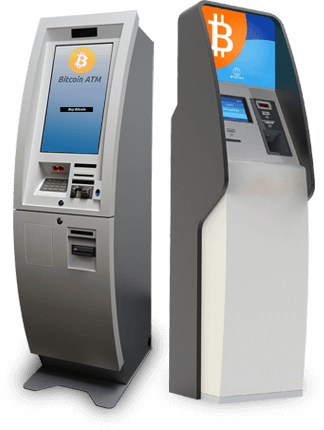 Our customers experience the freedom to grow their crypto ATM network without worrying about bank discontinuance. 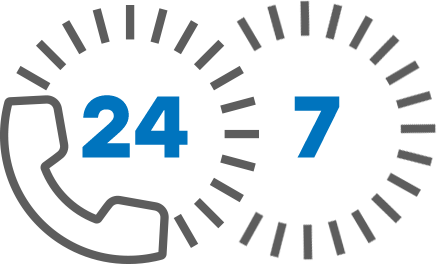 Contact an account specialist today and find out how you too can bank with confidence. Maintaining reliable banking partners is imperative to any business. BankLine’s crypto-friendly banking relationship is revolutionizing the way crypto exchanges think about banking. Speak with a crypto exchange banking account specialist today and learn why so many exchanges are switching to BankLine. 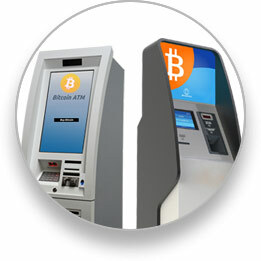 We understand crypto ATM banking needs. How Does BankLine Mitigate Bank De-Risking? 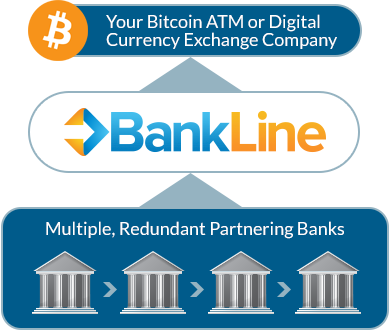 BankLine effectively eliminates bank de-risking by matching multiple partnering depository institutions with each crypto company’s needs. Providing redundancy in crypto-friendly banking relationships ensures that each customer’s business is always up and running.